There was serious rioting in the Bogside area of Derry following clashes between Northern Ireland Civil Rights Association (NICRA) marchers, and Loyalists and members of the Royal Ulster Constabulary (RUC). A number of RUC officers entered the house of Samuel Devenny, who had not been involved in the disturbances, and severely beat him with batons causing internal injuries and a heart attack. A number of other people in the house were also beaten by the police including Devenny’s 16 year old and 18 year old daughters. Edward Heath, then British Prime Minister, confirmed that the plan to conduct an arrest operation, in the event of a riot during the march on 30 January 1972, was known to British government Ministers in advance. 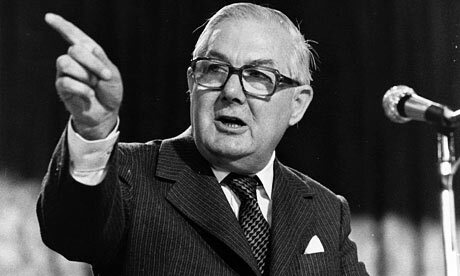 James Callaghan, then British Prime Minister, announced that legislation would be brought forward to increase the number of Members of Parliament (MPs) who represented Northern Ireland at Westminster from 12 to between 16 and 18. Agnes Wallace (40), a Prison Officer, was shot dead and three of her colleagues injured when the Irish Republican Army (IRA) carried out a gun and grenade attack outside Armagh women’s prison. A member of the British Army was shot dead by the IRA in Belfast. James Brown (18) and Gary English (19), both Catholic civilians, were killed when a British Army vehicle drove into a crowd of people on Creggan Road, Derry. Stephen McConomy, an 11 year old Catholic boy, died as a result of the injuries he received when he was hit on the head by a plastic bullet in Fahan Street, Derry. Patrick Mayhew, then Secretary of State for Northern Ireland, held a meeting with John Alderdice, then leader of the Alliance Party of Northern Ireland (APNI), at the start of a new round of bilateral talks with the main political parties. A pipe-bomb was found on the side of Catholic home in Serpentine Park, Belfast. 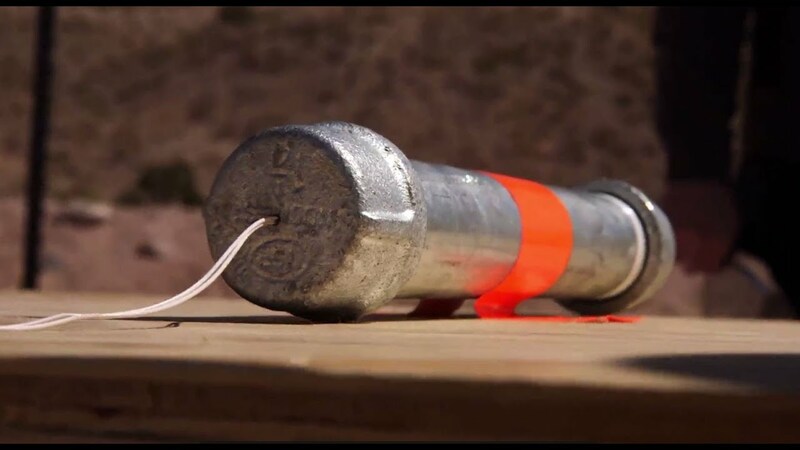 A hoax device was found in Newtownabbey, Belfast. Several families had to be evacuated from their homes. 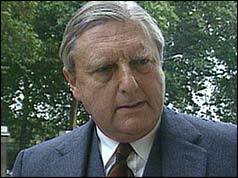 The Red Hand Defenders (RHD) admitted responsibility. Gerry Kelly, then a senior member of Sinn Féin (SF), said that the latest attack was part of a Loyalist attempt at “ethnic cleansing” in the area. 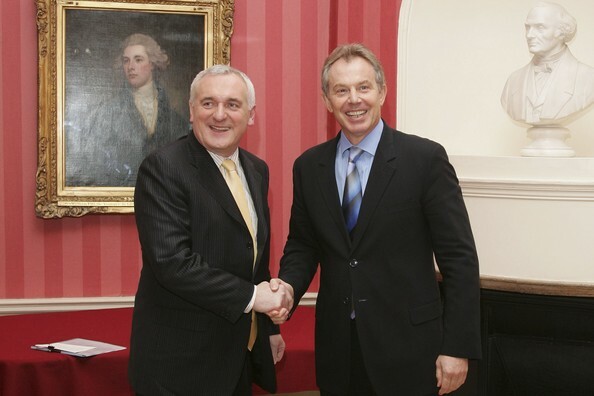 Tony Blair, then British Prime Minister, and Bertie Ahern, then Taoiseach (Irish Prime Minister), held an intensive round of negotiations in Downing Street with the Ulster Unionist Party (UUP), Sinn Féin (SF), and the Social Democratic and Labour Party (SDLP). The talks failed to achieve a breakthrough on decommissioning and the implementation of the Executive. The British government ruled out any suggestion of ‘parking’ the political negotiations. A campaign for an independent international investigation and a judicial inquiry into the killing of the Rosemary Nelson was opened in Belfast. Found shot shortly after being thrown from car, Horn Drive, Suffolk, Belfast. Shot while travelling in car during gun battle between British Army (BA) and Irish Republican Army (IRA), Alliance Avenue, Ardoyne, Belfast. Off duty. Shot at his home, Coolemoyne House, Dunmurry, near Belfast, County Antrim. Shot at his shop, Ahoghill, near Ballymena, County Antrim. Shot during sniper and grenade attack, outside Armagh Prison, Armagh. Knocked down by British Army (BA) landrover, which drove into crowd during street disturbances, Creggan Road, Derry. Died three days after being shot by plastic bullet, Fahan Street, Bogside, Derry. Shot while walking along Park Avenue, off Holywood Road, Belfast.